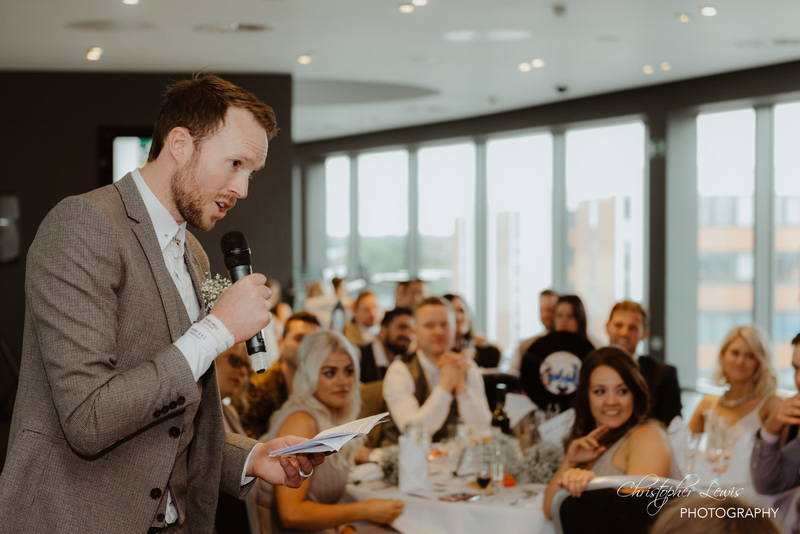 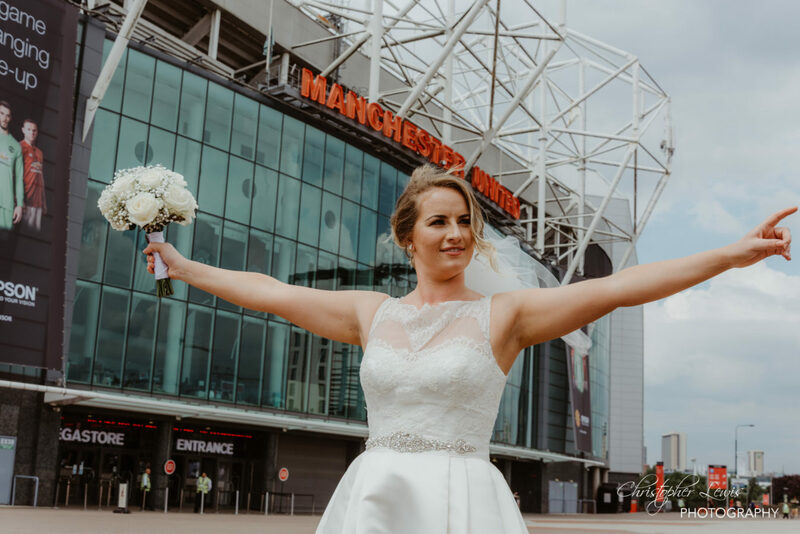 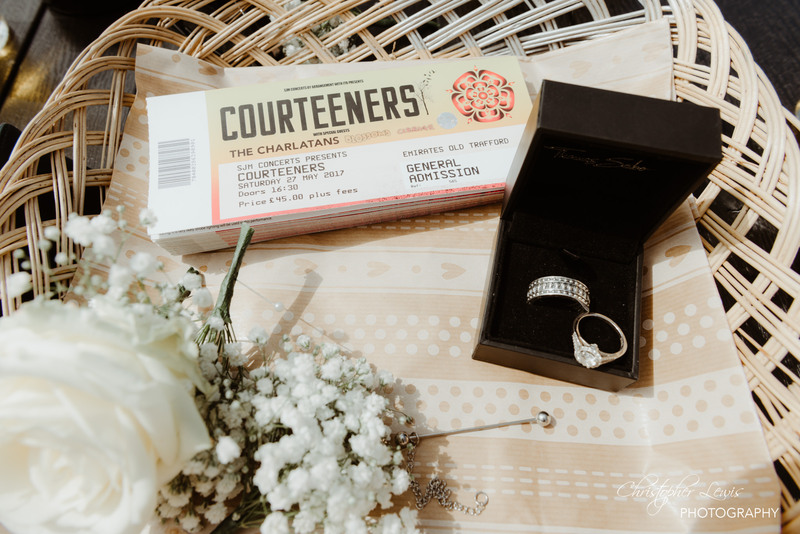 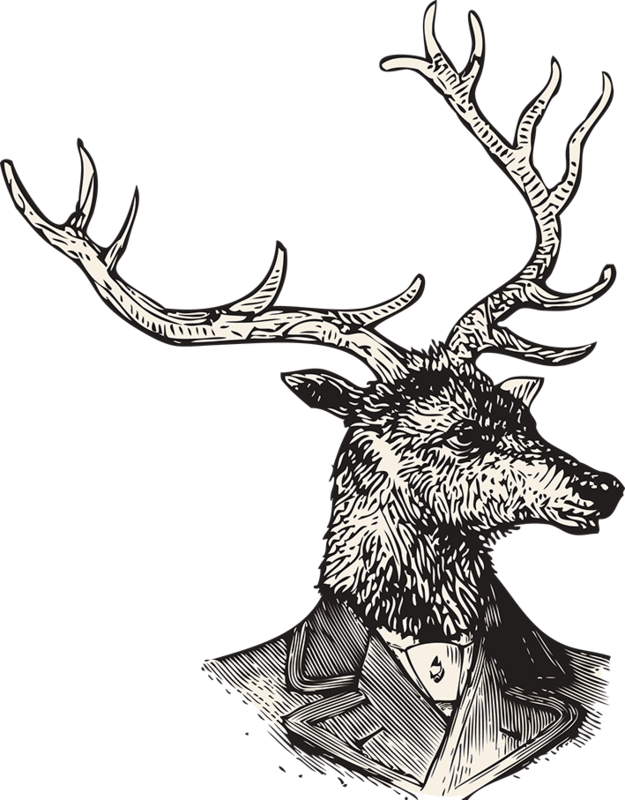 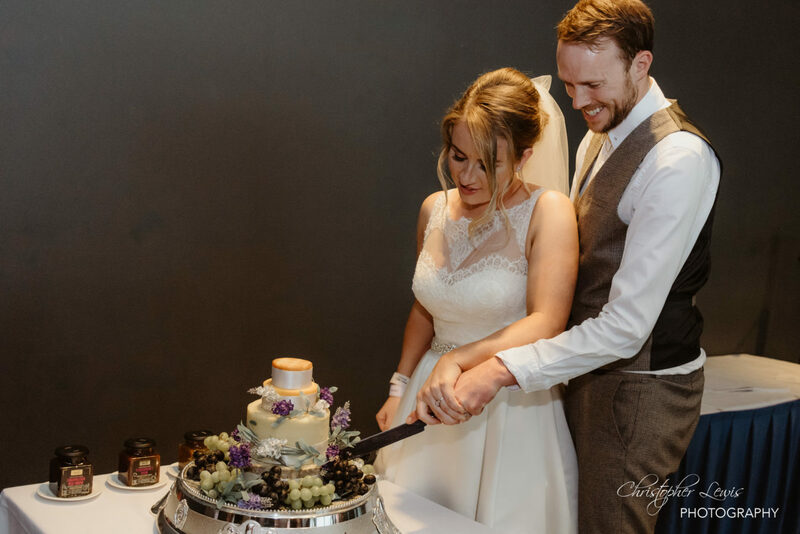 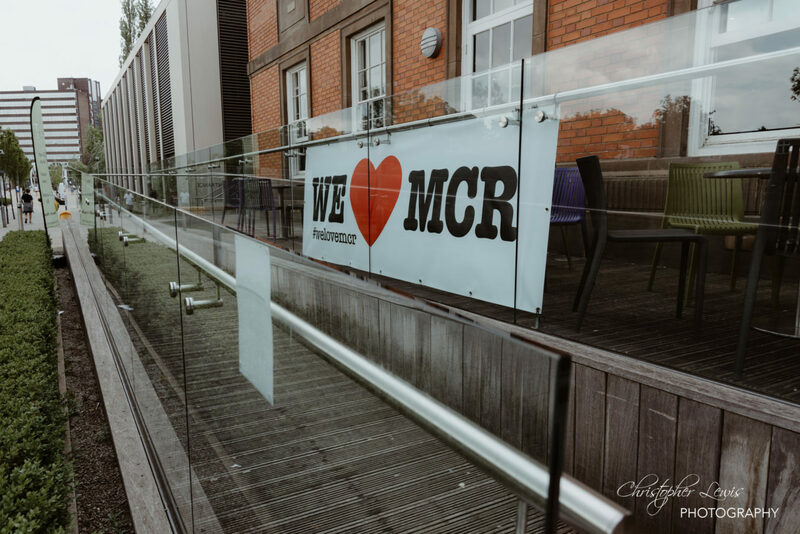 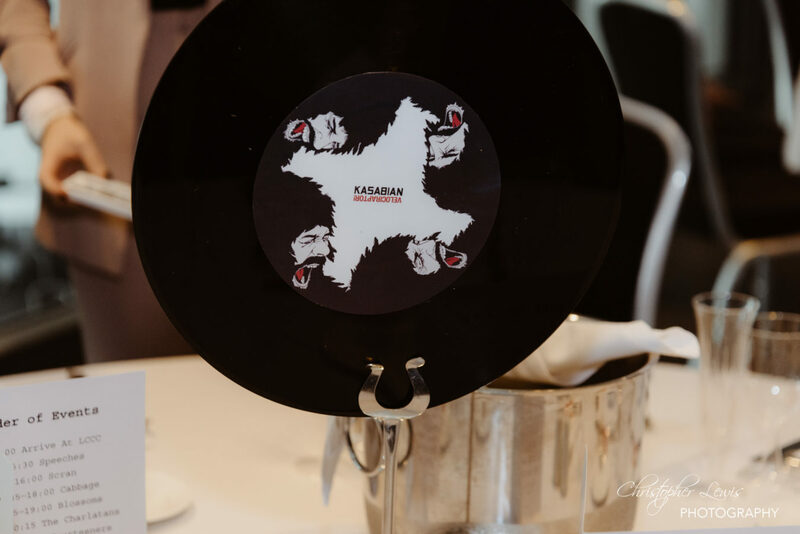 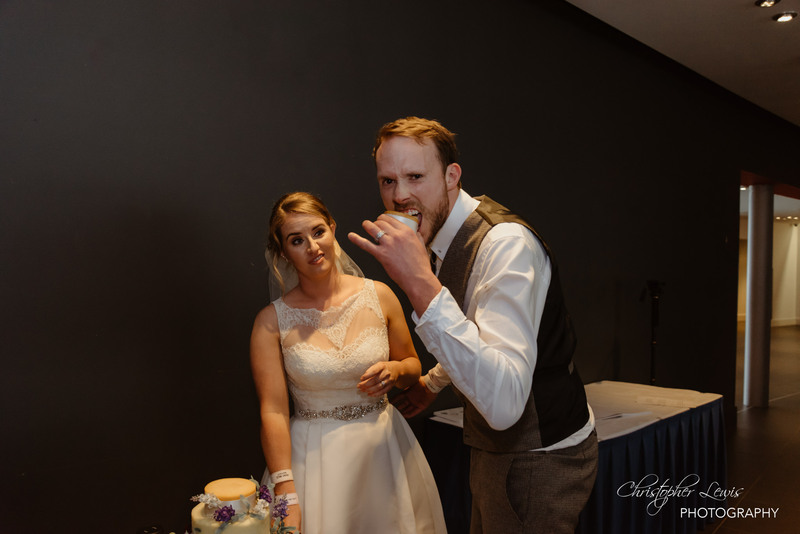 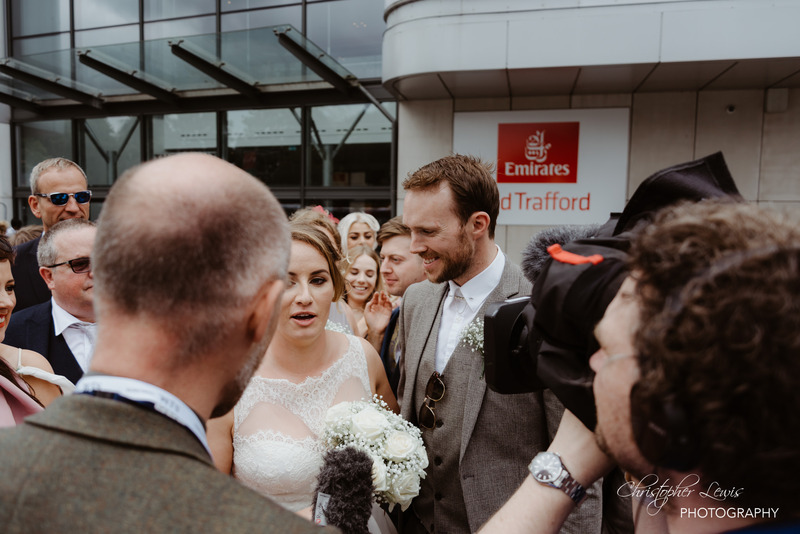 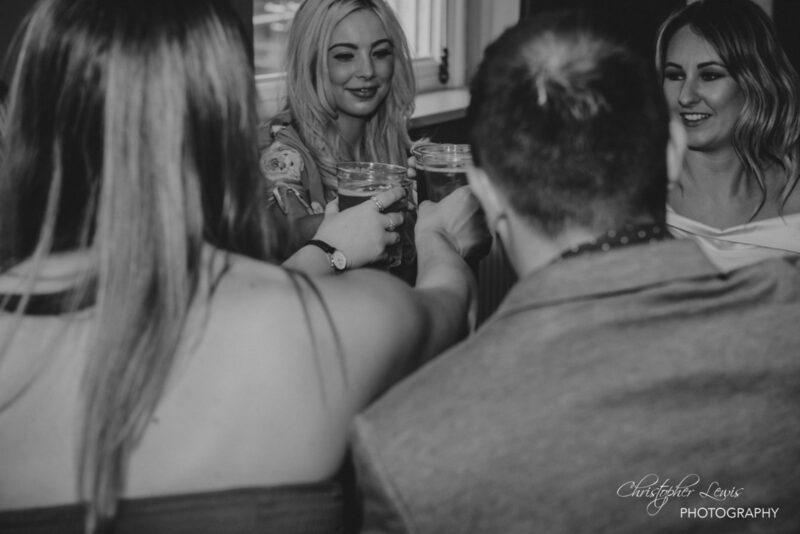 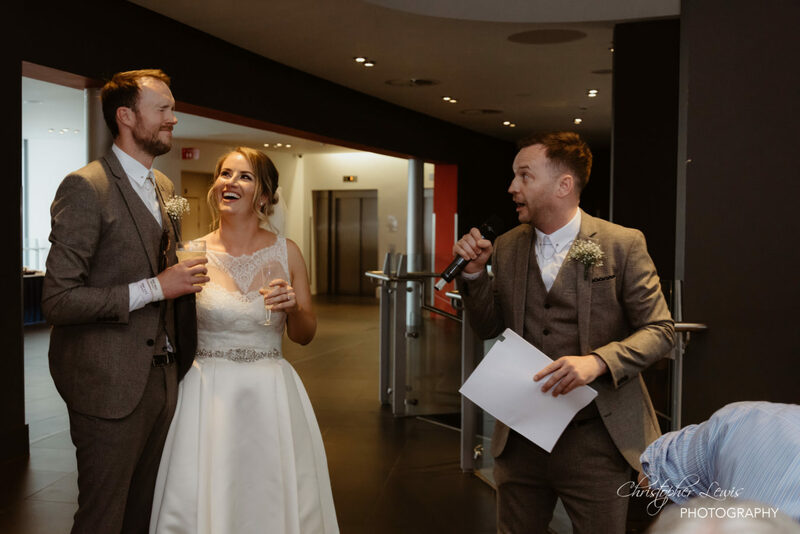 Having your wedding reception at The Courteeners’ concert at Old Trafford Cricket Club is a little ‘unusual’, but we won’t hold that against them; if anything – we encourage it! 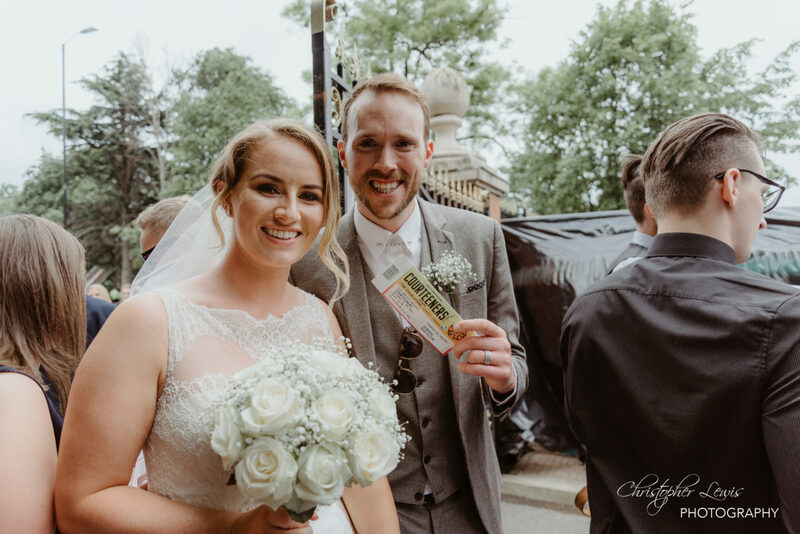 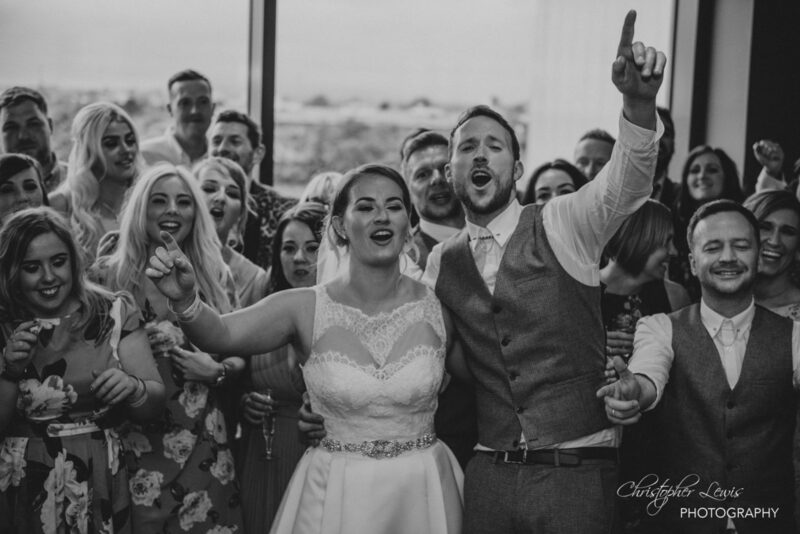 Pete and Abby are your typical music-loving Manchester couple, and when they had the idea to go against the grain of a traditional reception, they did just that and bought 67 tickets to the gig. 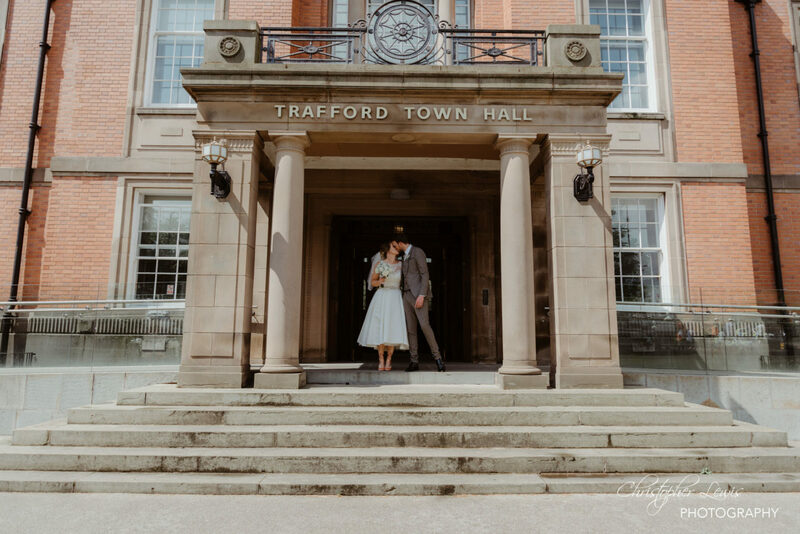 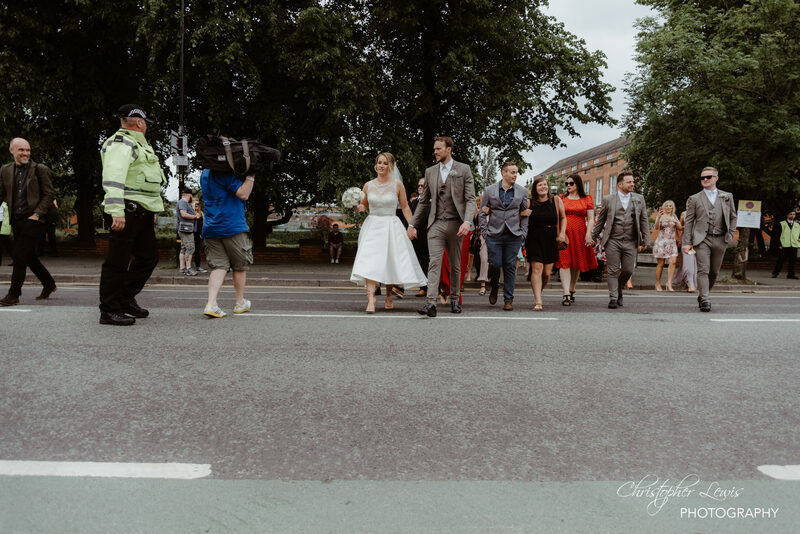 Following a ceremony at Trafford Town Hall, they headed over the road to Old Trafford, had their wedding breakfast, and entered the concert. 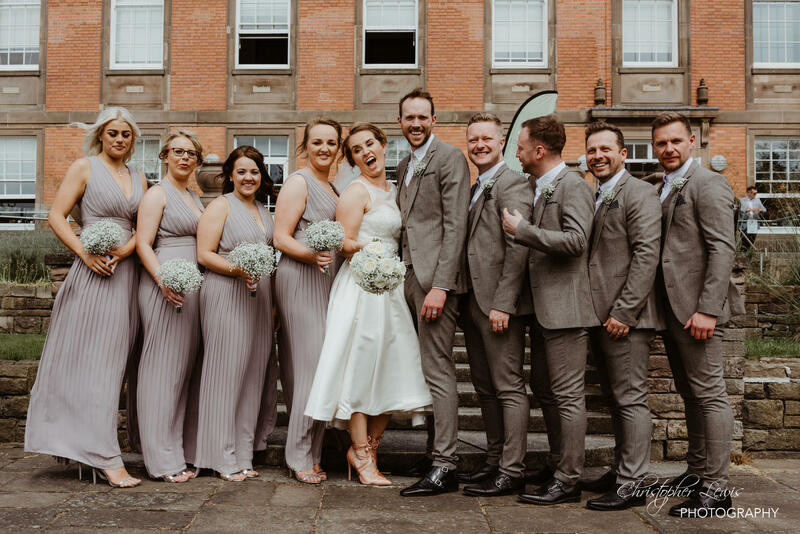 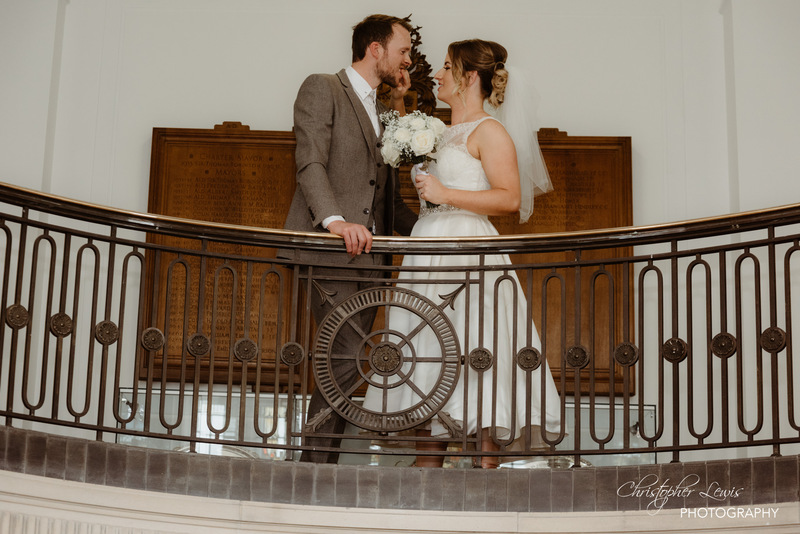 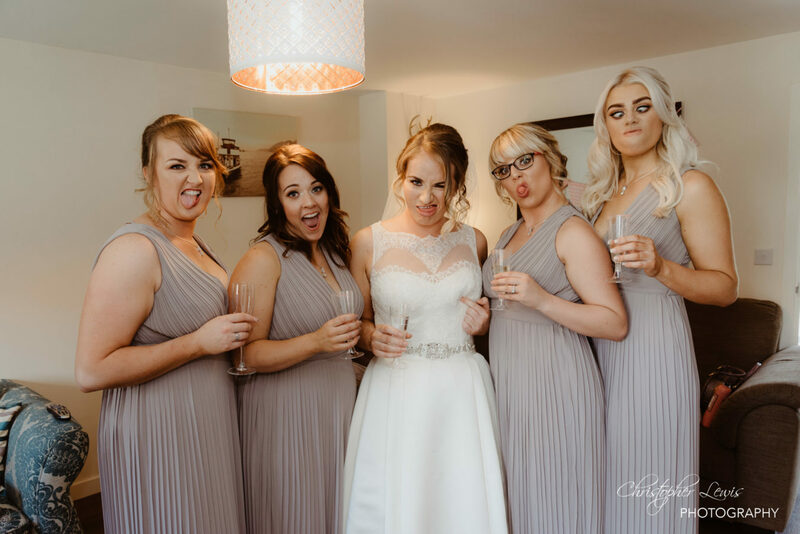 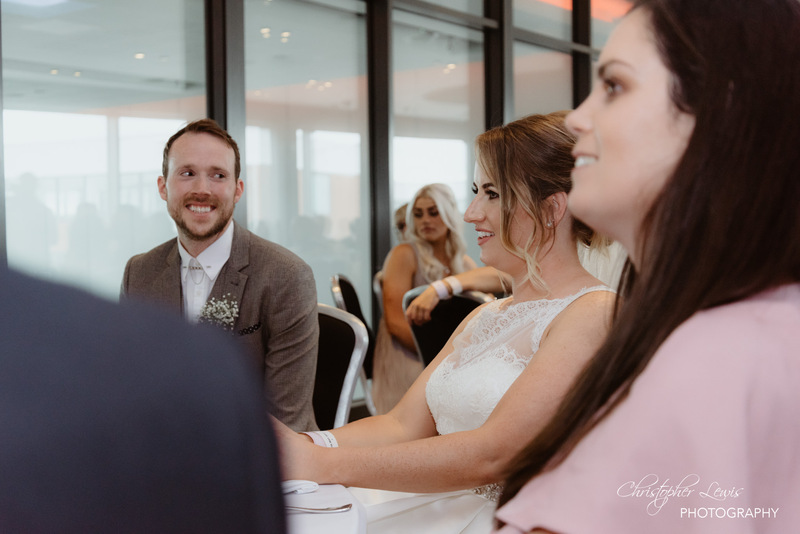 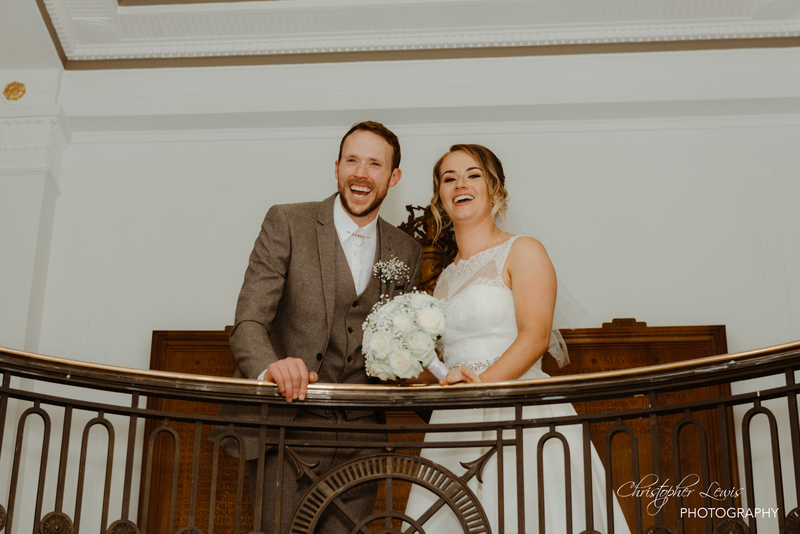 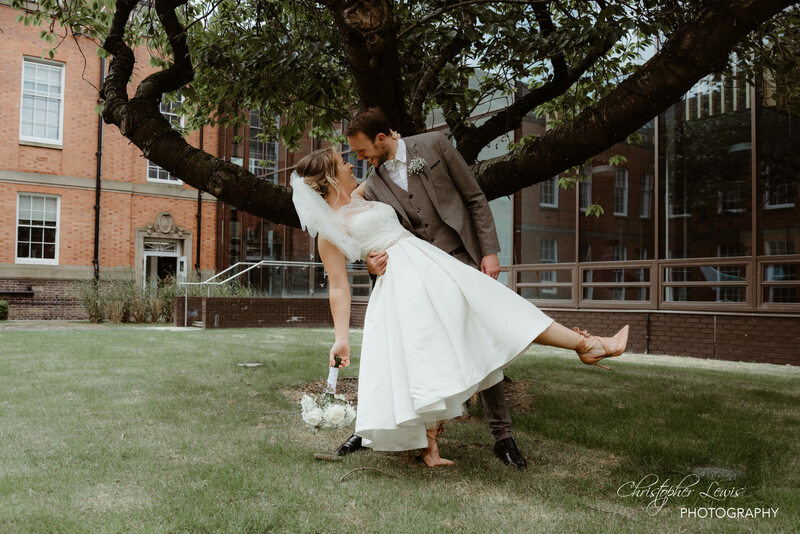 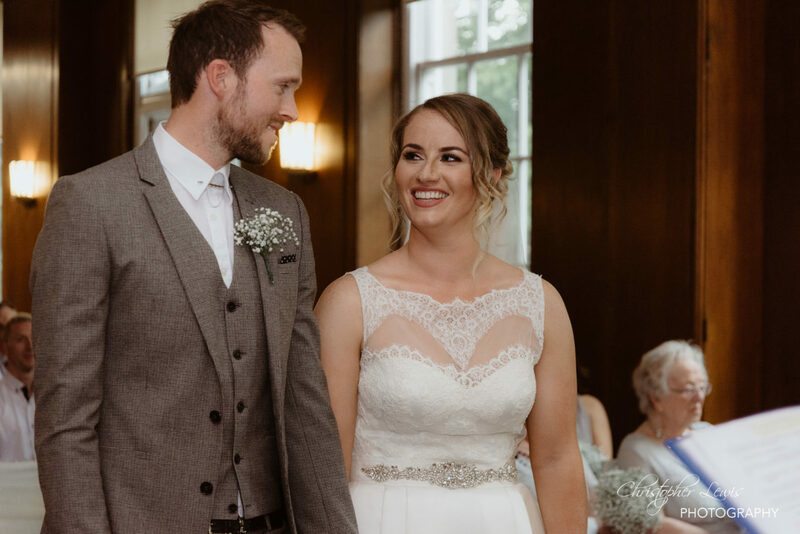 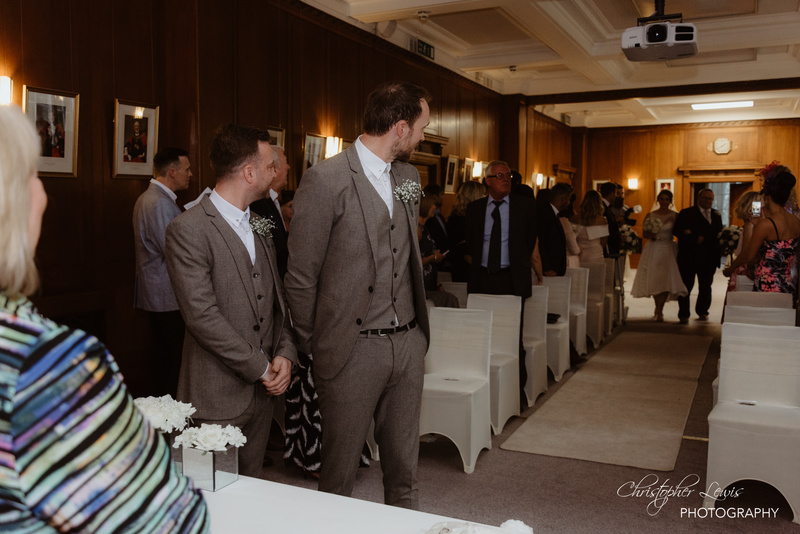 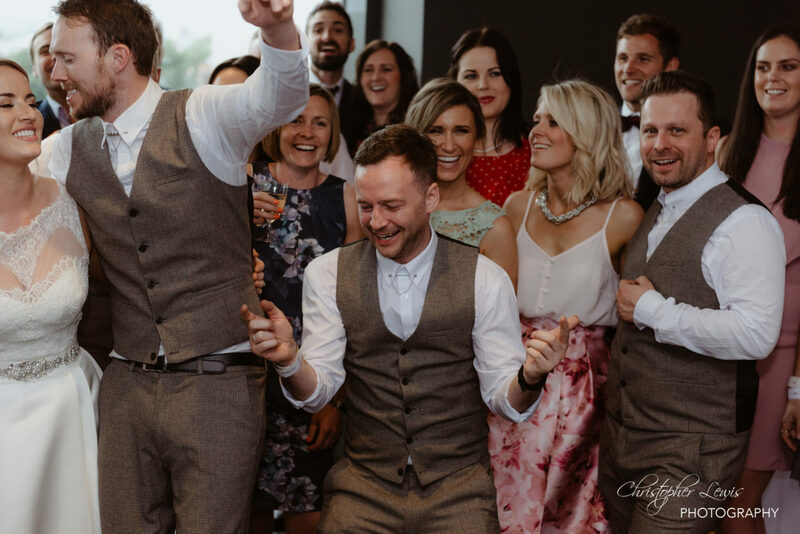 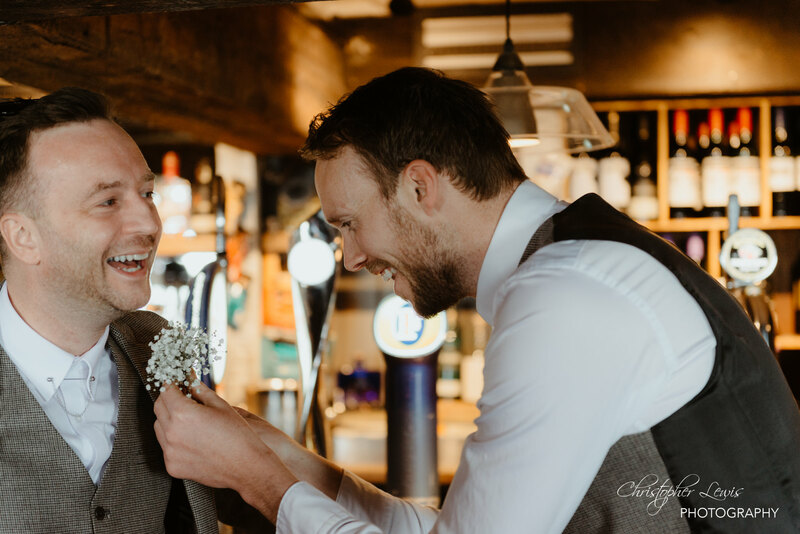 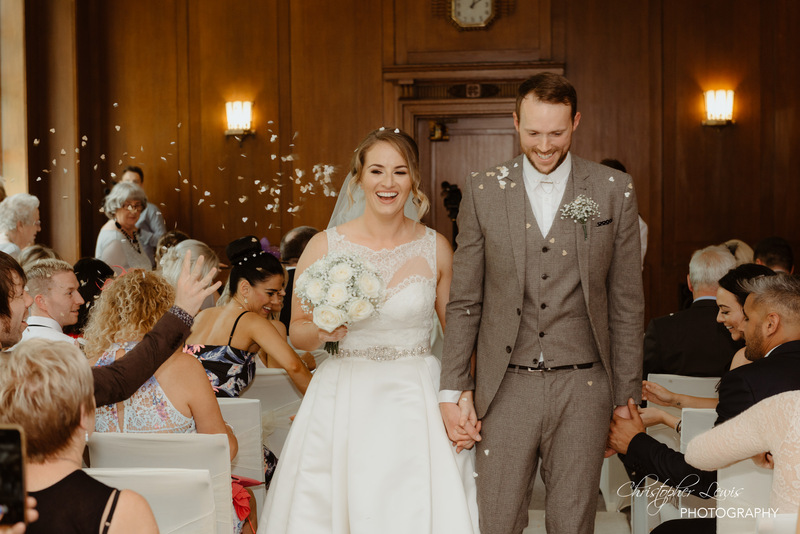 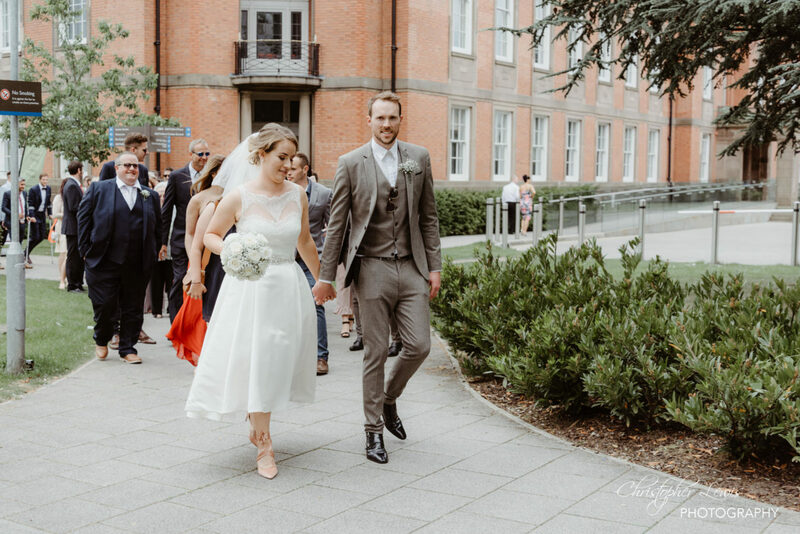 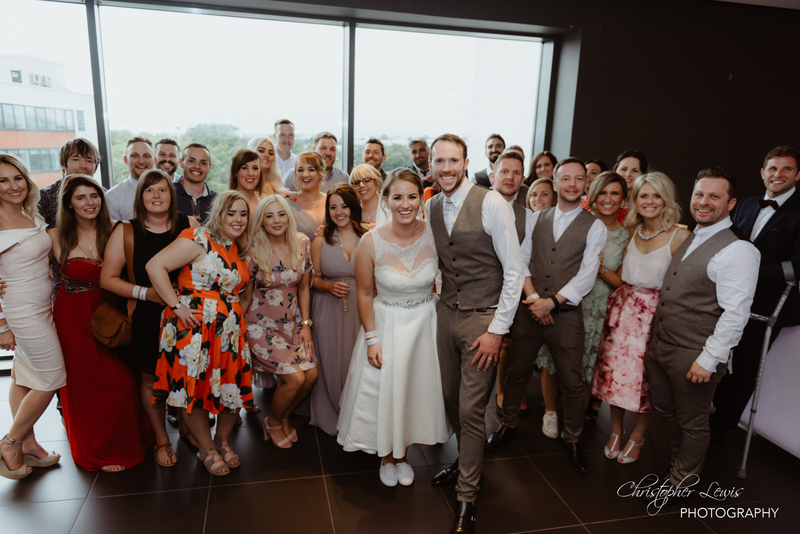 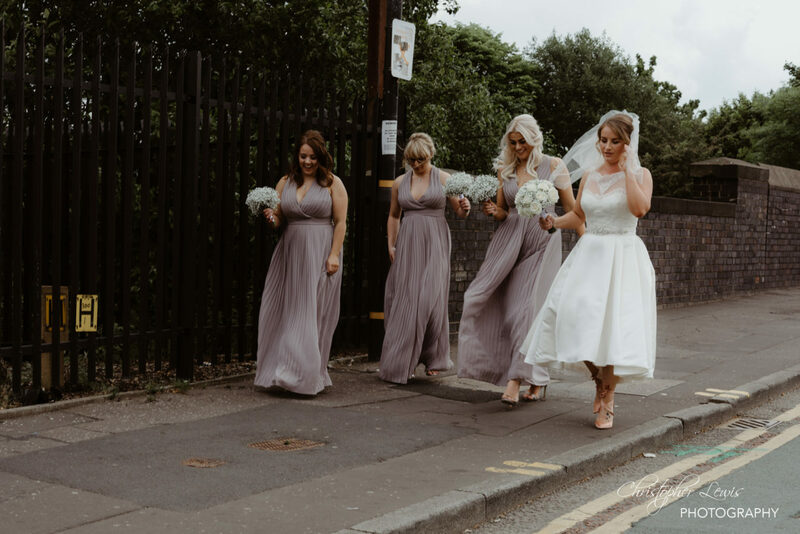 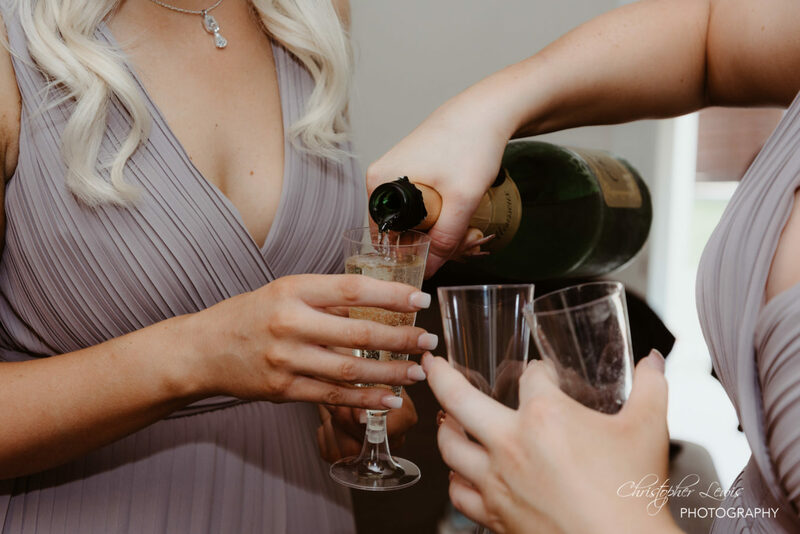 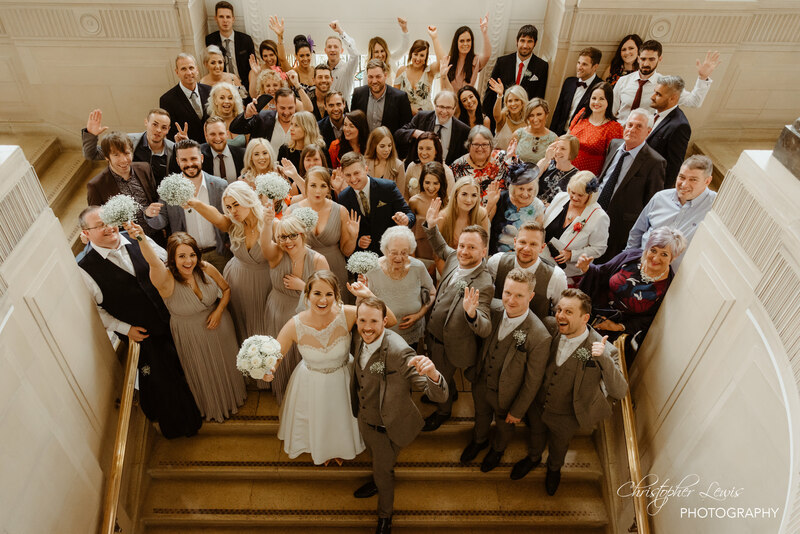 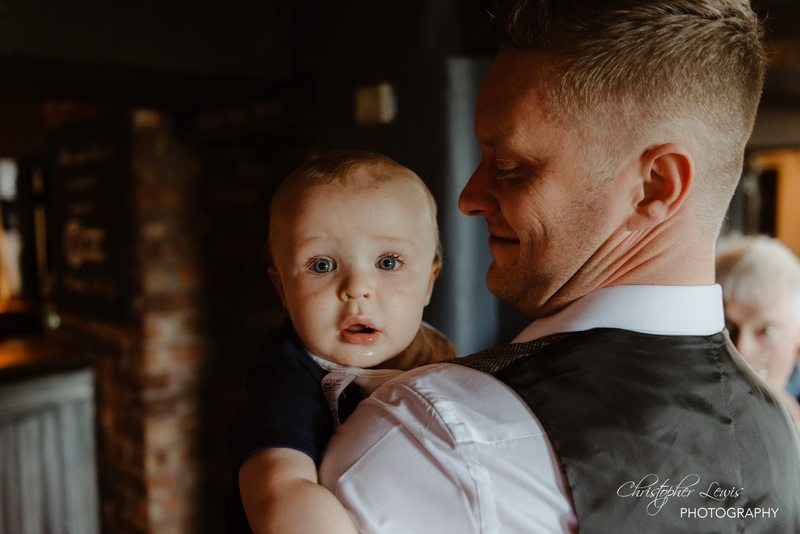 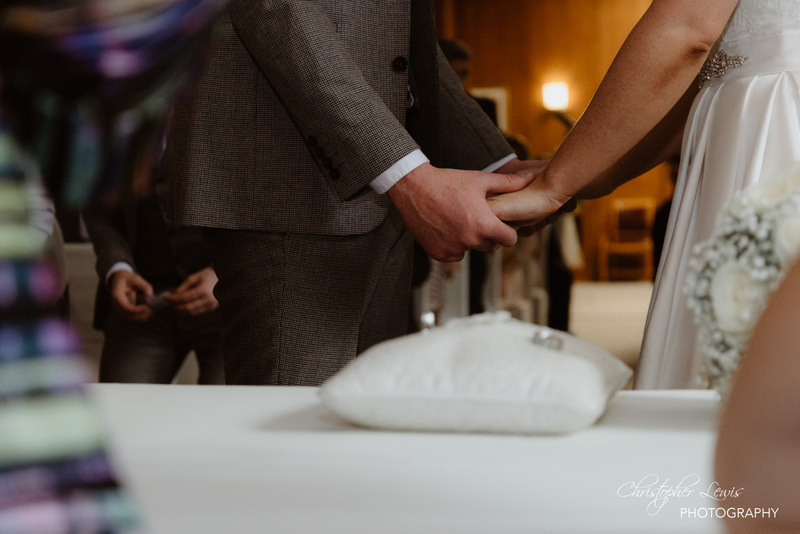 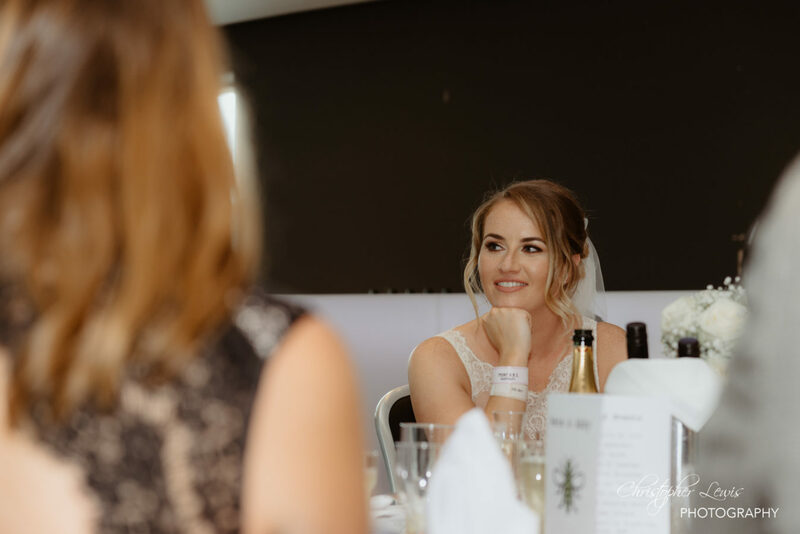 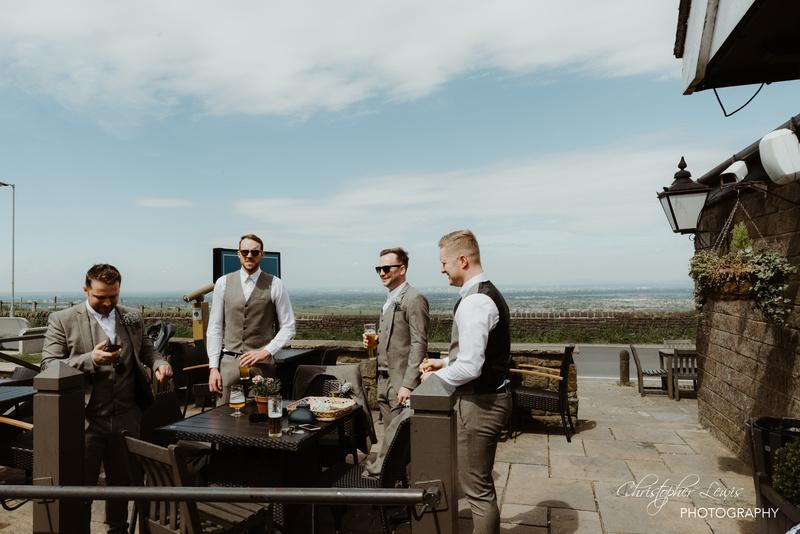 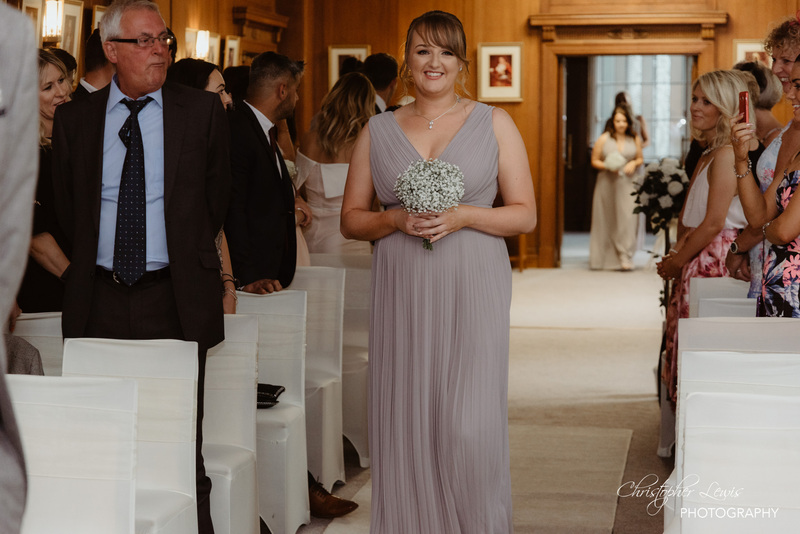 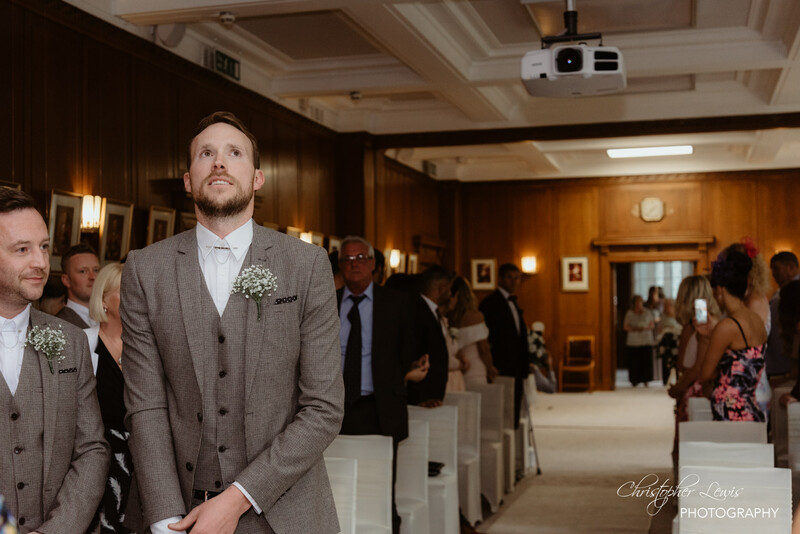 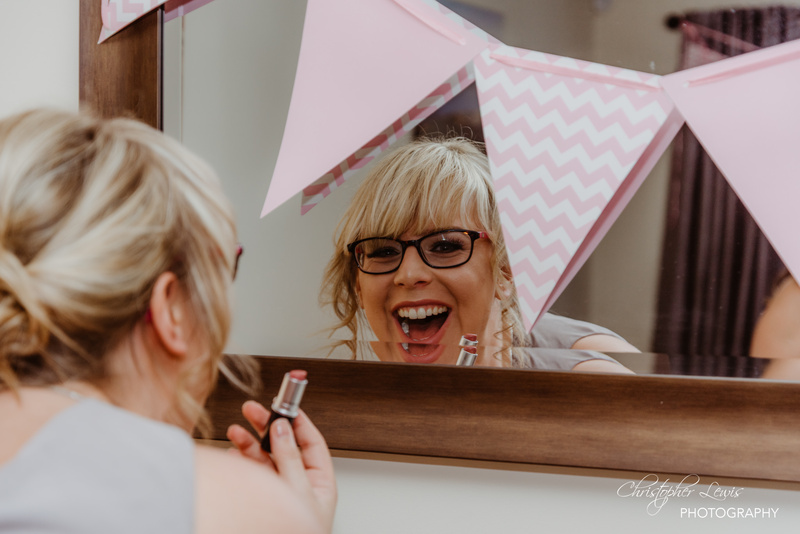 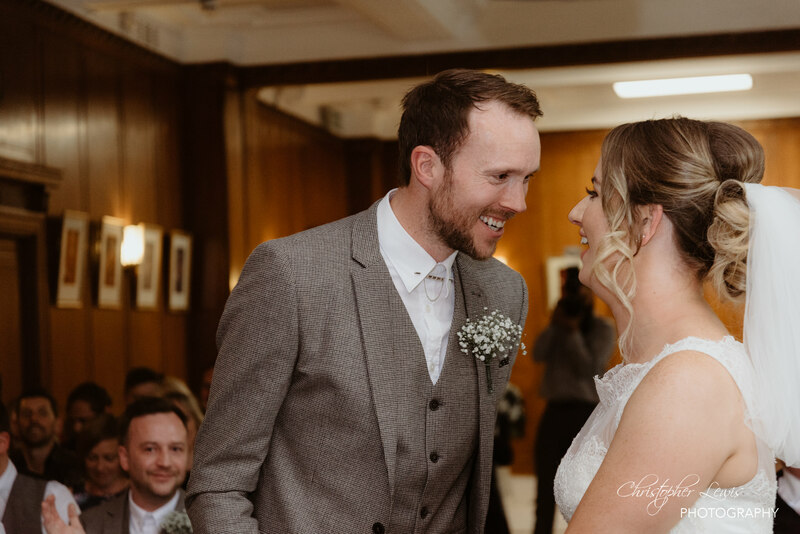 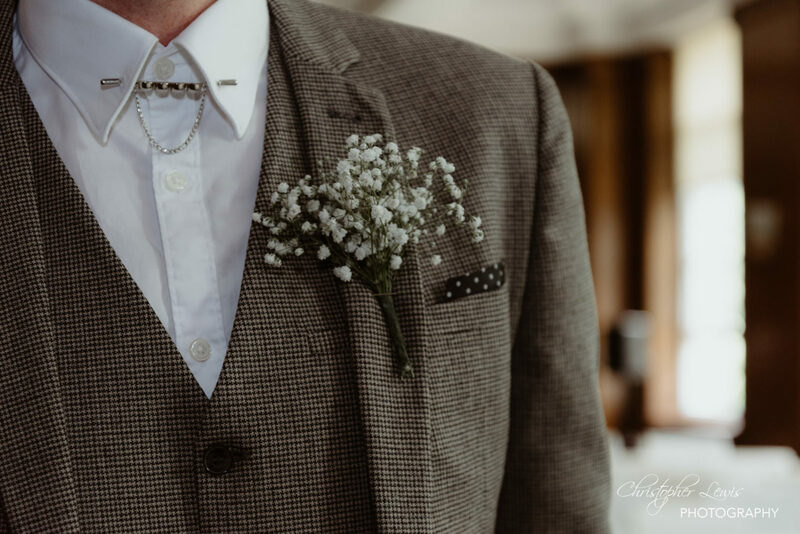 Our approach to the day was to go along with the vibe, and capture the events as they unfolded, using mainly documentary style, and blending in with the guests to let the happy couple get hitched and have fun. 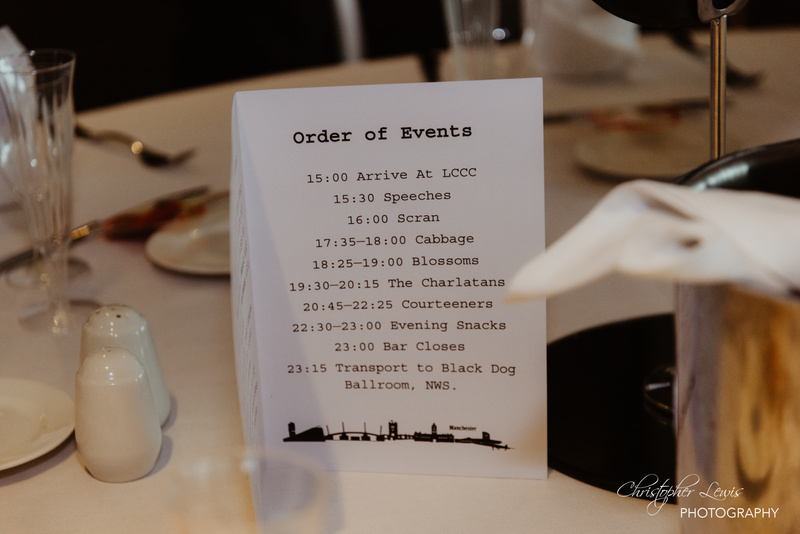 Thanks to Wayne Myers and Martin Wilson for their work on the day, check out the images below! 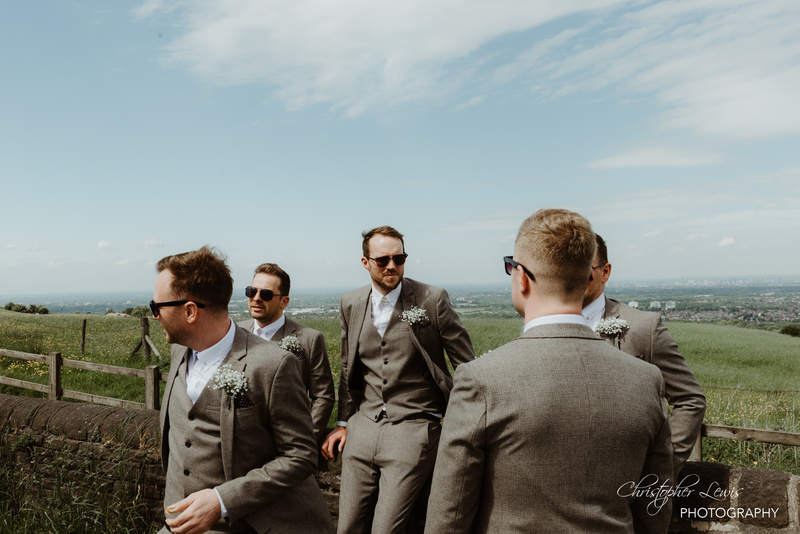 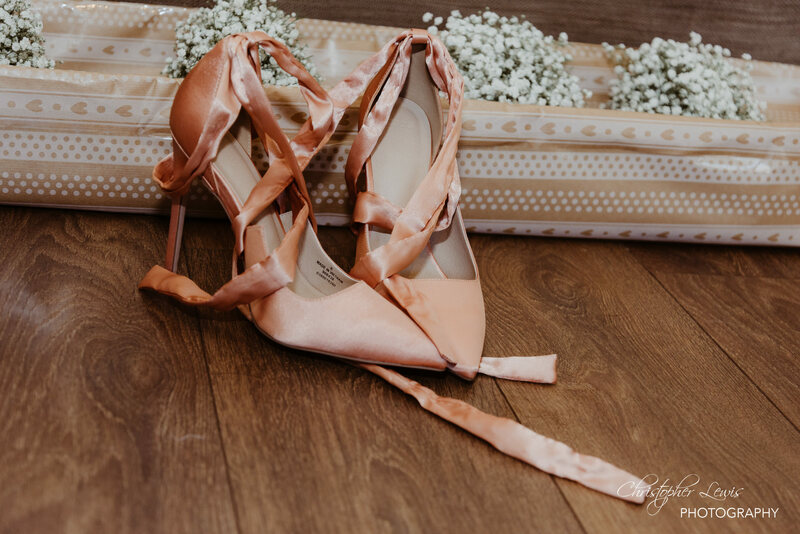 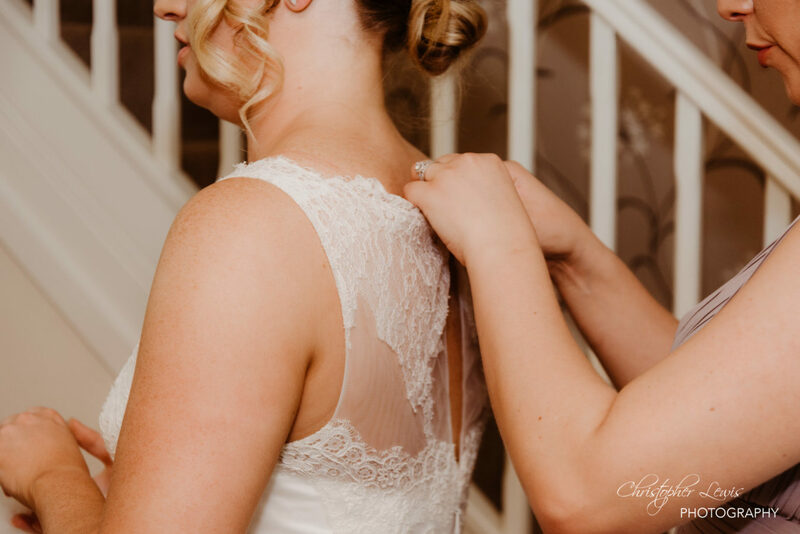 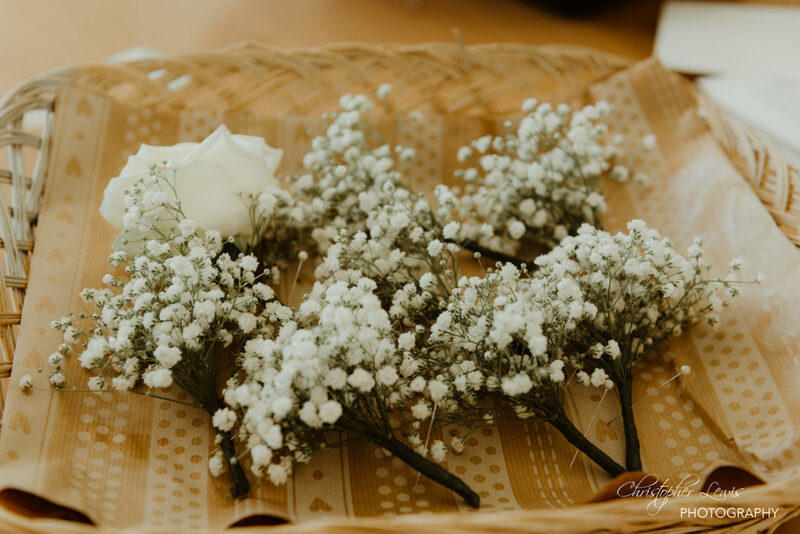 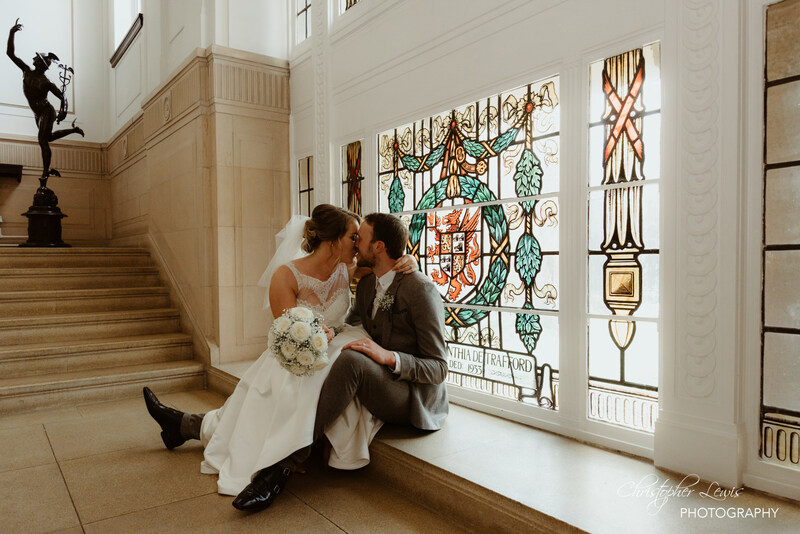 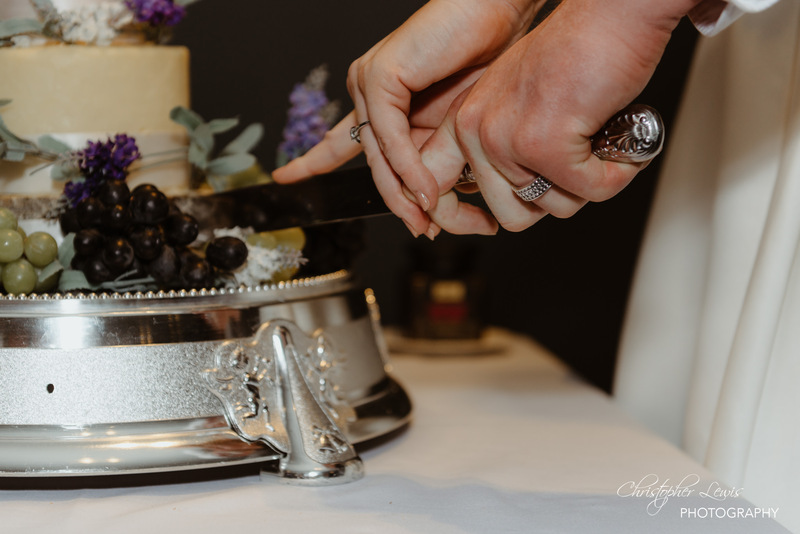 Head over to Sky Weddings to see the film of this awesome wedding!